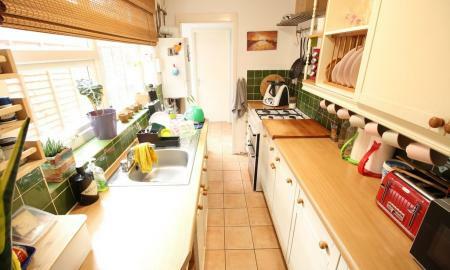 This property is a four bedroom house with accommodation downstairs comprising; a fully fitted kitchen, two reception rooms and one of the bedrooms. Upstairs there are two double bedrooms, a single bedroom and a family bathroom. Outside there is a secluded garden & driveway. The property is available to let part-furnished. 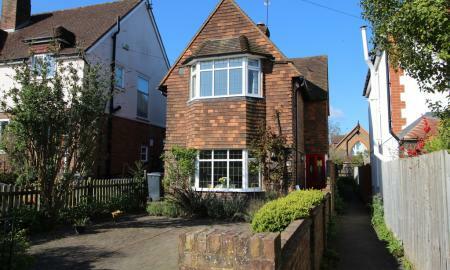 The property is located within easy reach of the Royal Surrey Hospital, Surrey University and the Research Park and provides easy access to Guildford and the A3. 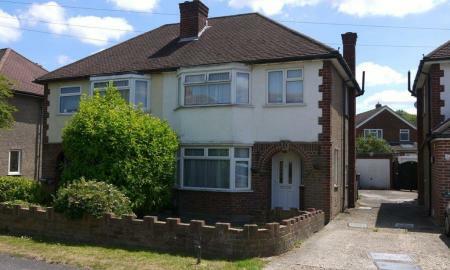 This house is a 4 Double bedroom house ideal for students, it has been refurbished throughout. On the ground floor there is a fully fitted kitchen, with a living room, and dinning room/bedroom a family bathroom . Upstairs there a 3 double bedrooms with a separate shower/toilet. The garden is laid to lawn and low maintenance. 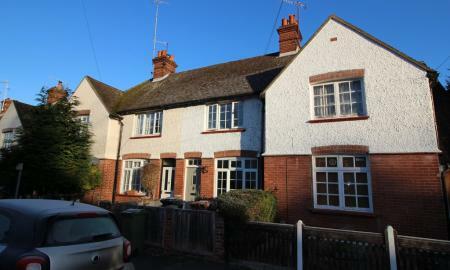 Beautifully presented 3 bed detached house in a quiet residential area. Internally there is a reception room with open fire, a fully fitted kitchen / dining room, a utility room, a toilet and a conservatory leading out to the garden. Upstairs there is a master bedroom and two further smaller bedrooms along with a bathroom with separate shower. 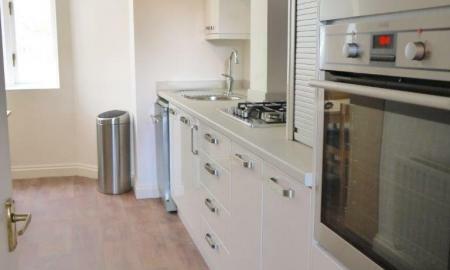 Beautifully decorated and well maintained two bedroom second floor apartment comprising a contemporary fitted kitchen and an open plan living / dining room with wood flooring. One double bedroom with en-suite shower room, and a large single bedroom and a family bathroom. A three bedroom house with a bright spacious living room, a fitted modern kitchen, two double bedrooms and a single bedroom, a tiled white suite bathroom with an over bath power shower and a separate WC. Outside there is an easy maintainable garden and on street parking. 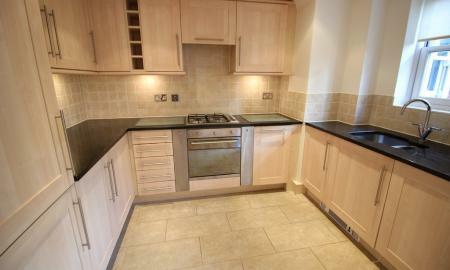 Lovely renovated three bedroom terraced town house. There is a living room, a double bedroom with fitted wardrobes, new wooden stair case leading downstairs to a fully fitted kitchen, TV / dining room. Garden room overlooking a low maintenance landscaped garden. Top floor has a master bedroom and further double bedroom and a fitted bathroom. The property is available to rent unfurnished. 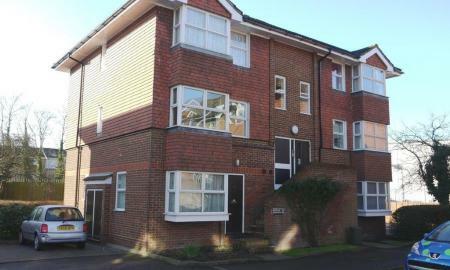 The property is located in the popular Charlotteville area, close to the town centre. 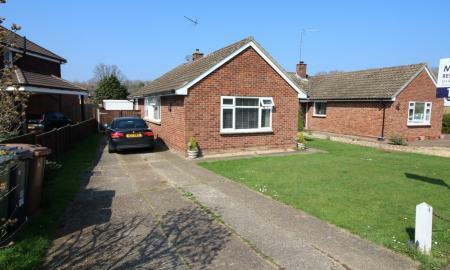 Stunning semi-detached bungalow in a quiet residential road on the outskirts of Guildford. Internally the property is finished to a high standard with predominantly solid wooden floors throughout. The accommodation consists of three double bedrooms, a modern bathroom, a fully fitted kitchen and a large living / dining room. Outside is a low maintenance garden with a patio area, a garage, a decked area and parking for several cars. A redecorated three bedroom semi-detached house. Internally there is a fully fitted kitchen, two reception rooms, two double bedrooms and one single bedroom, a modern bathroom and shower. There is a secluded garden to the rear of the property, and a single garage at the side. Unfurnished. A beautifully presented two bedroom apartment that has been fully renovated. Internally the accommodation consists of two double bedrooms (one with an en-suite shower room), a fully fitted kitchen, a bathroom and a large living / dining room with a juliet balcony overlooking the grounds. 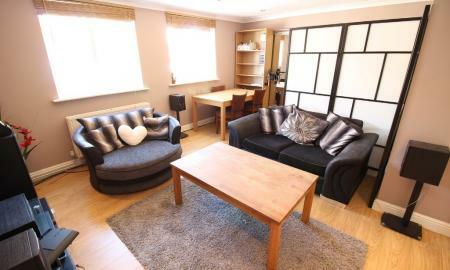 A well maintained fully furnished property. Upstairs there are two double bedrooms with fitted wardrobes two double beds. A white suited fully furnished modern kitchen with cutlery and crockery. The living room is furnished to a high standard and is spacious including a sofa large sofa chair. Students and sharers will be considered. 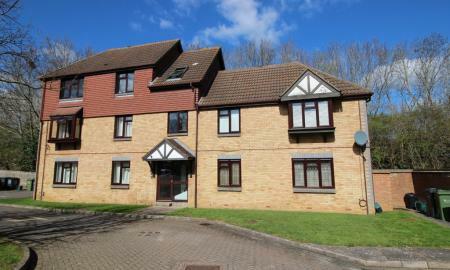 This property is close to the Town Centre, the University, the Research Park,the bus station and train station. There is a parking space in front of the garage although the garage is not included in the let. 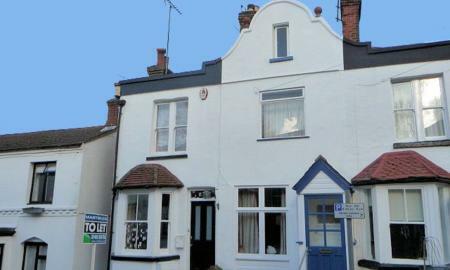 This beautifully presented terraced house is set close to local schools and the town centre. The house comprises of a modern bright living room with distressed wood flooring. The living rooms leads through to a modern newly fitted kitchen with a utility area. Upstairs there is a double bedroom, with a large single bedroom. The bathroom is modern with white suited roll top bath. With an over the bath shower. There is a garden to the back which a shed, patio and laid to lawn. The front garden is a neatly presented. 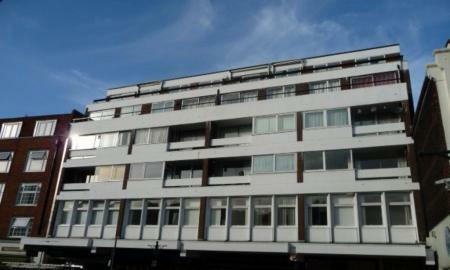 A Large 2 bedroom flat with bright living room, new modern bathroom and kitchen. Master bedroom has fitted wardrobes and is ver spacious the second bedroom is a good sized double. There is permit parking at the property. A bright spacious modern apartment, with an open kitchen/living area, 2 double bedrooms, a bathroom with a separate shower cubicle and bath. Offered Unfurnished. Close to town centre. Spacious modern one bedroom ground floor apartment in the town centre with off street allocated parking. Internally there is a double bedroom with built in wardrobes, a modern bathroom and a large open plan living / dining room with a modern fully fitted kitchen. There is additional storage in the hall. 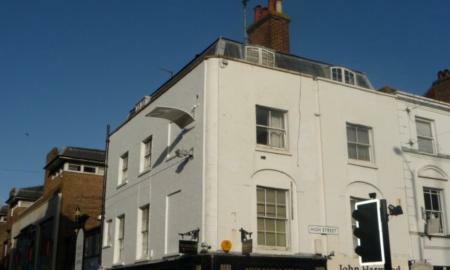 The property provides excellent access to the town centre and both train stations. 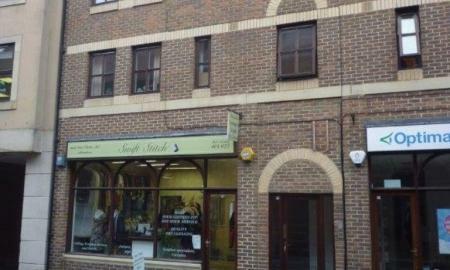 Spacious split level apartment right in the town centre and close to the mainline station. On the first floor there is a kitchen with dining area, on the next floor there is a good size living room and a large bathroom with a shower over the bath. On the upper floor there are two double bedrooms. 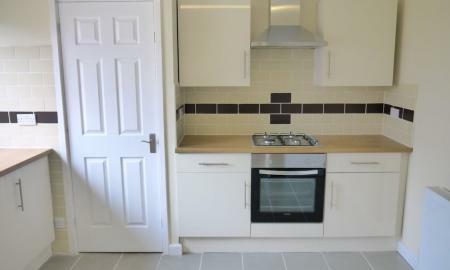 A well maintained town centre apartment with a modern kitchen with white goods and a modern bathroom. There is a large double bedroom with a light and spacious living room. 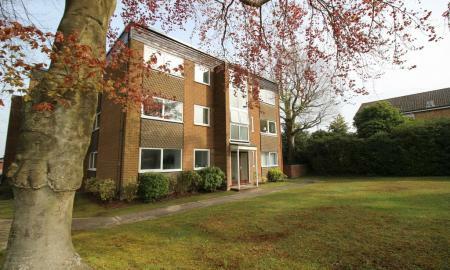 Situated in the centre of Guildford, close to all amenities, bus routes and major roads. The property is to let part furnished. 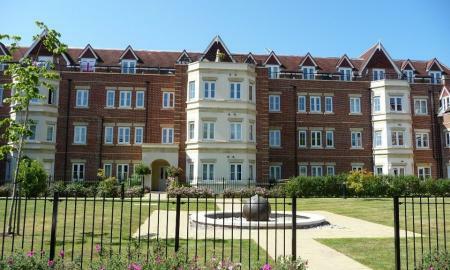 A spacious 2 bedroom apartment in a quiet residential development. Internally there are 2 bedrooms (one double with built-in wardrobes, one single), modern fitted kitchen, a bathroom with a shower over the bath, and a spacious living/dining room. The property is offered unfurnished. 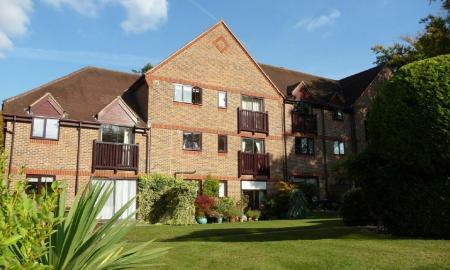 A spacious ground floor apartment situated in the town centre. Internally the property is decorated to a high standard throughout with the accommodation consisting of a double bedroom with built in wardrobes, a modern bathroom with a shower over the bath, a good size living room and a modern fully fitted kitchen/breakfast room. Furnished. property itself boasts one double bedroom, a good sized lounge/dining room, kitchen with a fridge, oven and hob and bathroom is a full suite with a bath and shower attachment above the bath. Additional benefits include one resident parking space in the car park and communal gardens to the rear of the property, telephone intercom and onsite laundrette. Spacious one bedroom home in excellent condition throughout. Internally there is a living / dining room, with a modern fitted kitchen. Upstairs there is a double bedroom with built in wardrobes and a bathroom with shower over it. There is allocated parking. Easy access to Guildford and the A3. 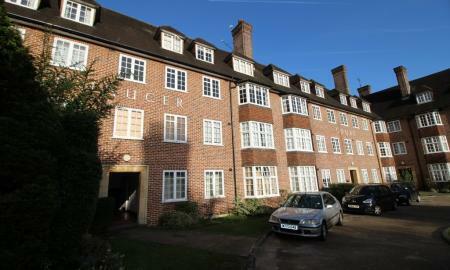 A well presented bright and spacious one double bedroom apartment in a central location. Internally there is a recently fitted modern kitchen, a modern bathroom, good size double bedroom and a large living room with balcony. 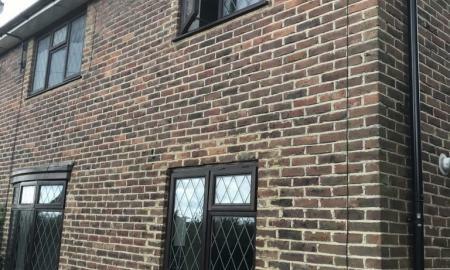 The property has full double glazing and is rented on a fully furnished basis. One bedroom upper floor flat in excellent condition with a modern fully fitted kitchen and a modern bathroom with a shower over the bath. 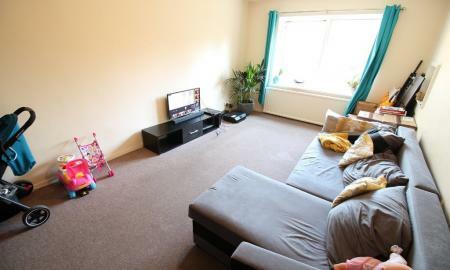 There is also a bright spacious living room and one double bedroom. Outside there are communal gardens and off street parking. Views over Guildford and the Downs. A really bright and spacious ground floor flat with a modern fully equipped fitted kitchen, a bright living room, modern white suited fully tiled bathroom and a good sized double bedroom. There is parking space for one car and visitors parking. 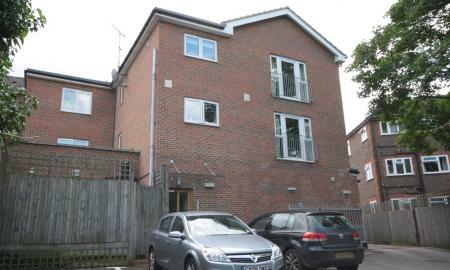 This flat is close to a well know supermarket and all major bus routes within easy access of the A3.